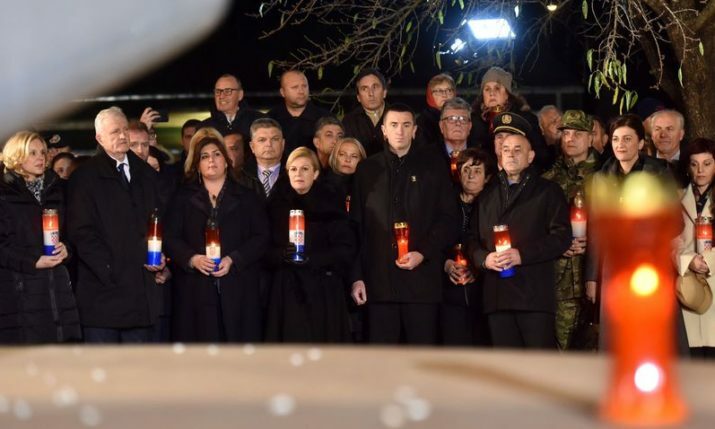 18 March 2019 – The first cruise ship this year docked in Vukovar on Friday, bringing visitors from Great Britain, Ireland and the USA. The Ariana ship was the first of 318 cruise ships expected to visit the eastern Croatian town this year, Hina reported. 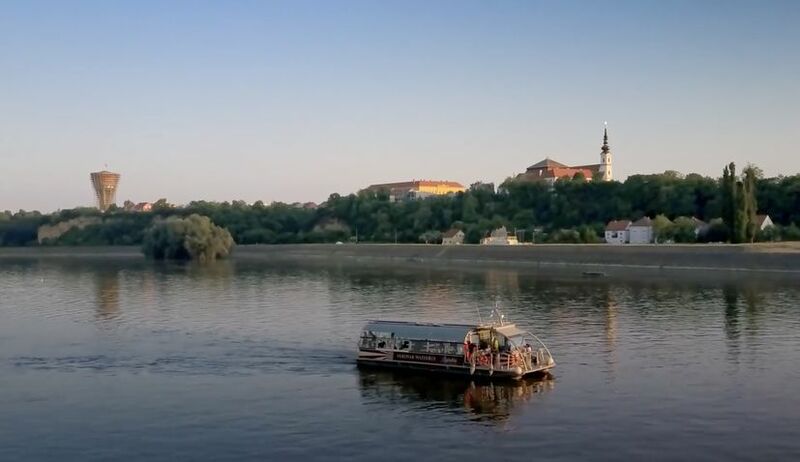 Deputy Mayor Ivana Mujkic, who welcomed the tourists aboard the Ariana, told the press that the local authorities were satisfied with a growing number of tourists coming to Vukovar on cruise ships sailing along the Danube. 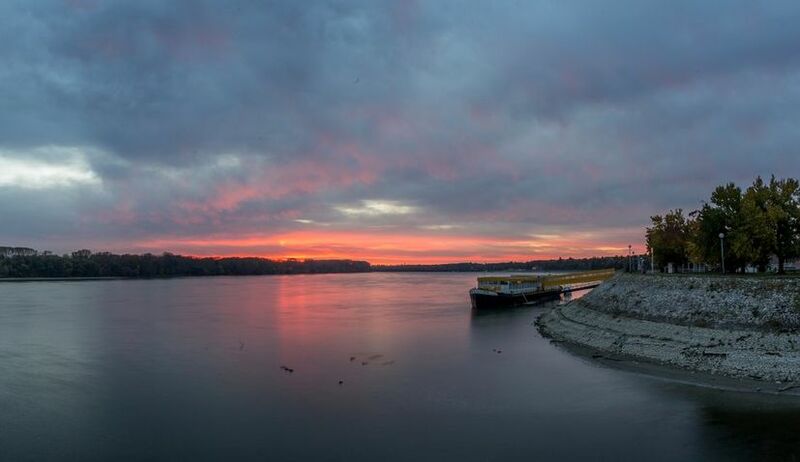 Vukovar has the privilege of having two rivers, the Danube, Europe’s second longest rive and Vuka. Vukovar recently got a new promotional tourist video to attract more tourists to the city. 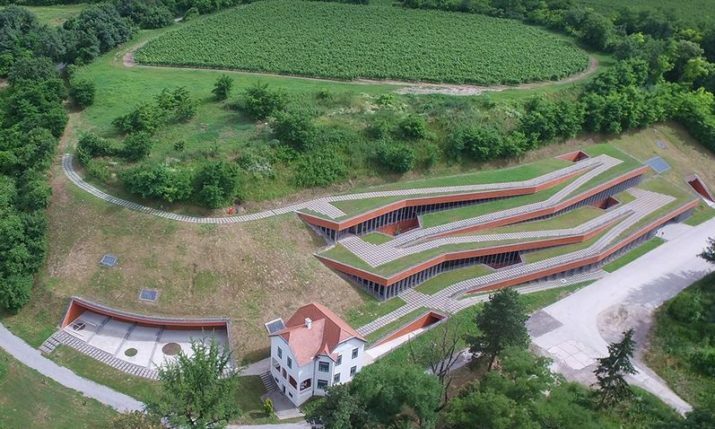 The video, titled ‘Vukovar for all time’, follows happenings in Vukovar during the year and showcases what the city has to offer, including cultural attractions, memorial places, the river, food and more. In 2018, 231 cruise boats visited the town with a total of 32,000 passengers on board. According to data, last year Vukovar experienced 4% growth in tourist arrivals compared to the previous year. In 2018, Vukovar recorded 47,503 arrivals and 73,506 overnight stays.